A super-drinkable IPA that can be sold to beer lovers of all stripes. Hopped with a mix of Nugget, Cascade, Columbus and Zeus with notes of pineapple and grapefruit, the hops shine throughout while the beer maintains balance. Characteristics include subtle malt flavor, crisp dryness, and a white foam head. 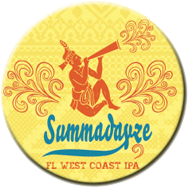 Designed for daily drinking in Florida, because as natives know, every day is a Summa-day. Light-bodied, crisp, uber-refreshing American Wheat brewed with tangerine peels and coriander, paying homage to the traditional Belgian style. Circa 1926 is a magical balance of sweet from the malt and tart from the citrus peel - though you’ll never forget you’re drinking beer! This is a warm-weather citrus brew perfect for waterside drinking and seafood eating. This beautifully-balanced milk stout features roasted malt, notes of caramel, and a creamy Amazonian chocolate finish. It’s a beer that would make any mama proud: a full-flavored, medium-bodied stout, with just the right amount of curves and topped by a thick, creamy brunette foam. You’ll fall in love with this beauty! 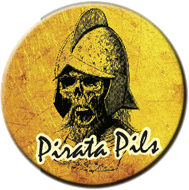 The favorite beer of our German-educated Brewmaster, Jorge Rosabal, Pirata is brewed with noble hops in accordance with Bavarian tradition. It’s a crisp and easy-drinking pilsner that can be paired with anything. About Darwin Brewing Company: Born in 2012 out of a Latin American gastropub, Darwin Brewing Company calls Bradenton, FL home. We proudly brew culinary-inspired ales and lagers evolved from native flavors of Florida and the Americas. We brew Florida Beer. Evolved. Our Brewmaster, Jorge Rosabal, prides himself on blending his Cuban heritage and German brewing education to create unique recipes. We brew ten beers year-round, six seasonals, and a variety of other specialty brews. 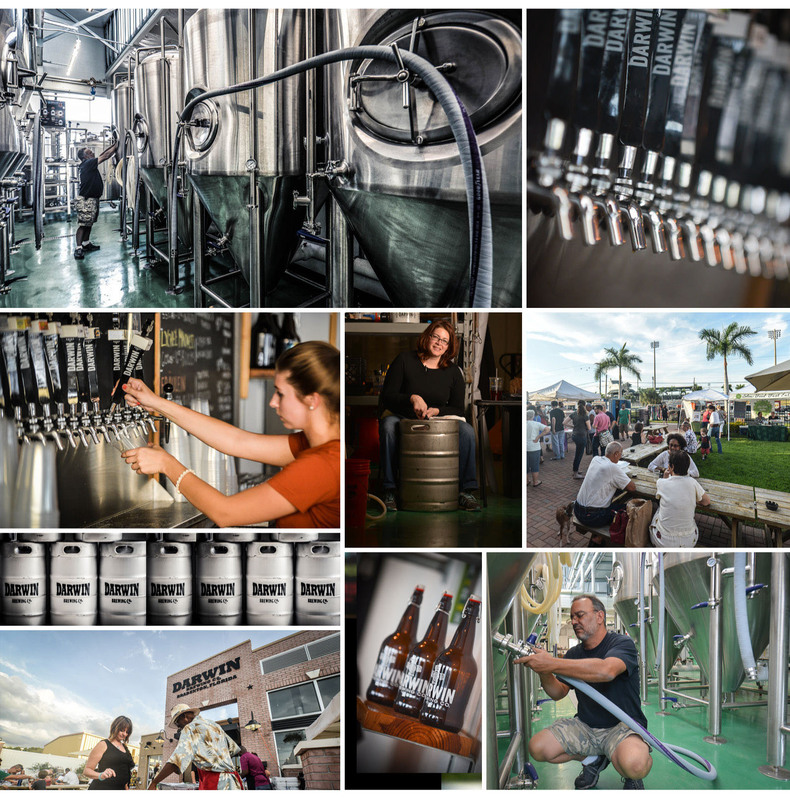 DBC brews have become a staple of the burgeoning Florida craft beer landscape. Our beers can be found at fine restaurants, bars, markets, and convenience stores throughout the state of Florida. We are distributed by the Anheuser-Busch network in the greater Tampa Bay area, and Cavalier Distributing in the remainder of the state. To contact our sales team, please click here.